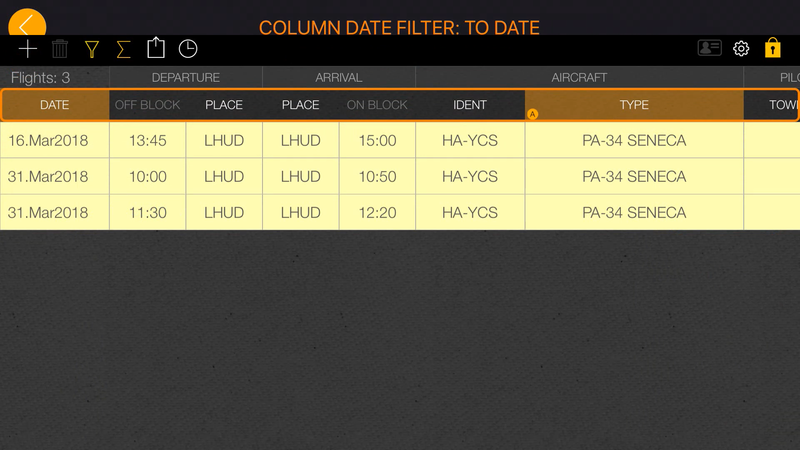 A pilot have to administrate the flight data in the logbook, all the time if it comes to flying. 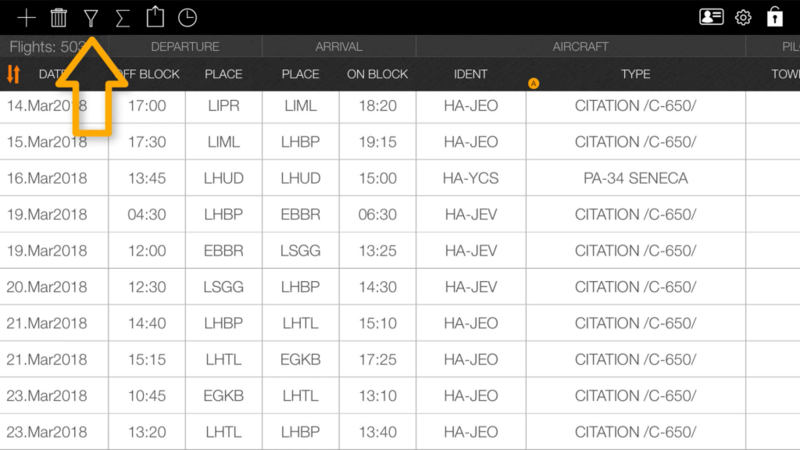 It’s not a big deal but if you fly a lot it’s more complicated to manage and find the previous flight data. 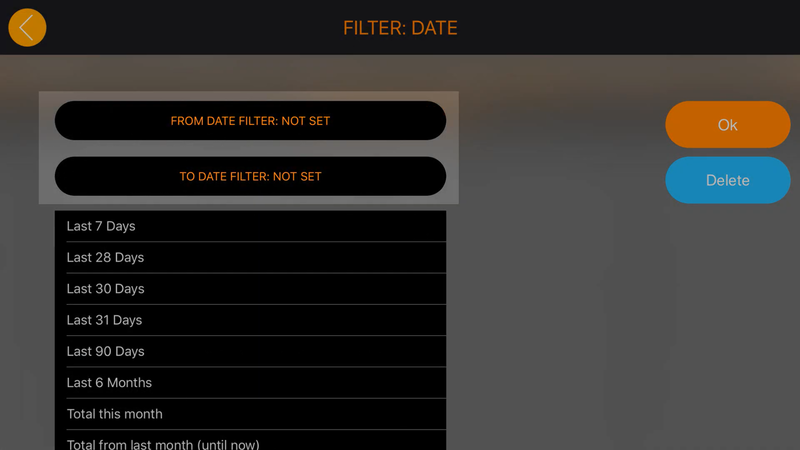 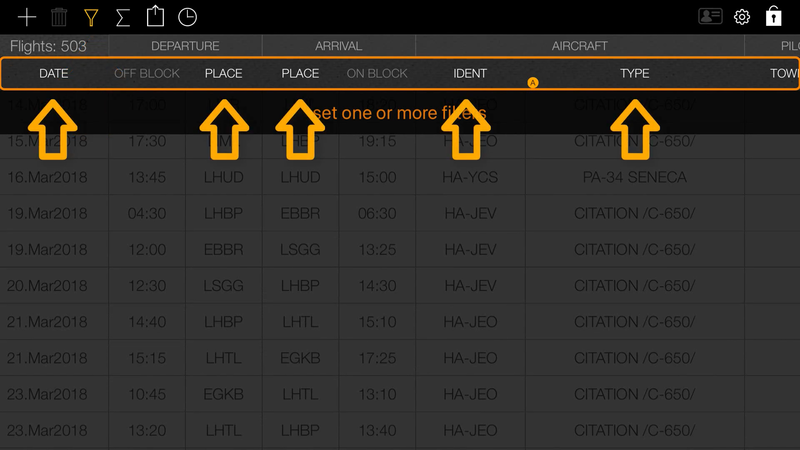 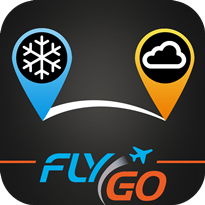 With the FlyGo’s Pilot Logbook we would like to make the data management easier, that’s why we made the intelligent search function. 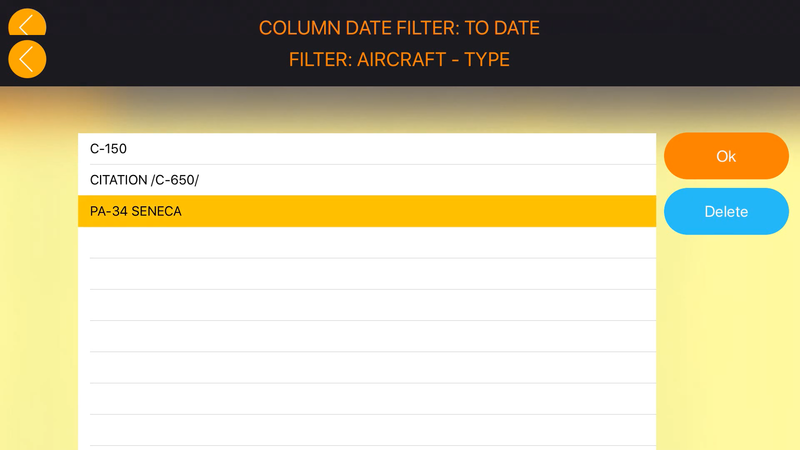 Those columns in the table that can be used for the intelligent search have a white text, but those, for which the intelligent search function does not work, grey text appear. 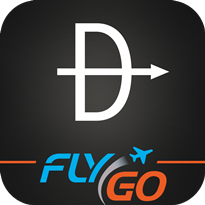 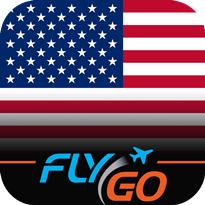 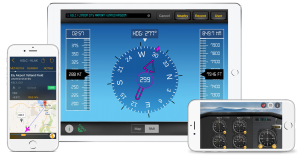 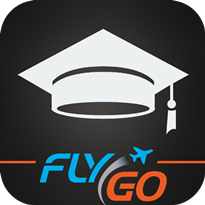 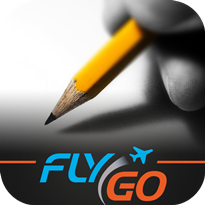 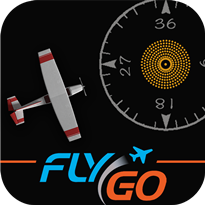 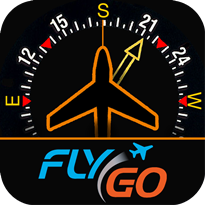 Find out more about FlyGo’s Pilot Logbook app, or download it from the AppStore! 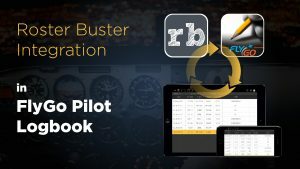 See you next time pilot! 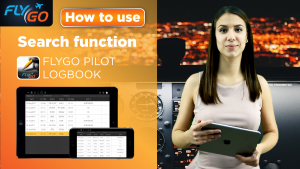 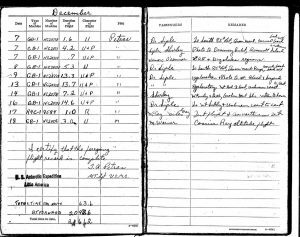 → Consider using a digital logbook instead of a printed one?